Are you bored with formal English learning? Do you wanna play and challenge your skills in English and general knowledge? 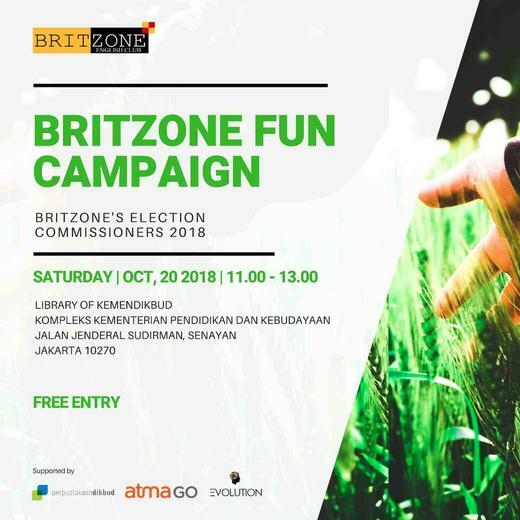 This weekend, Britzone Fun Day will hold an exceptionally different indoor class. We are not only going to practice and improve your English skills, but you will also directly meet our future leaders! As you know, Britzone elects a new president every year.